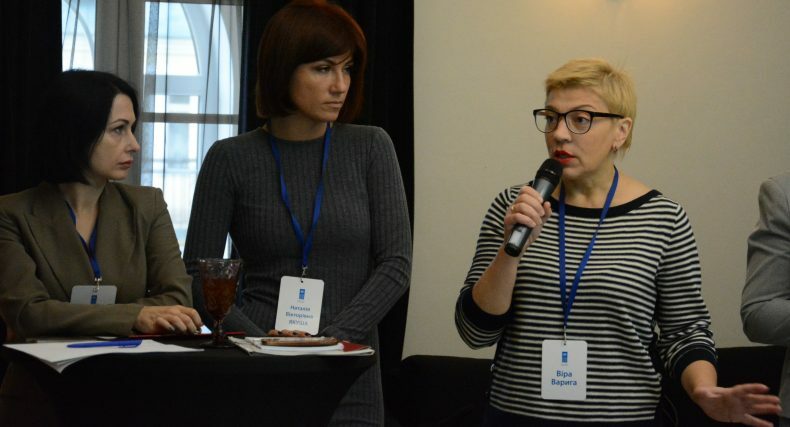 On 5 November 2018, a breakfast meeting for judges was held in Kyiv entitled Human Rights in the Context of HIV and Tuberculosis. 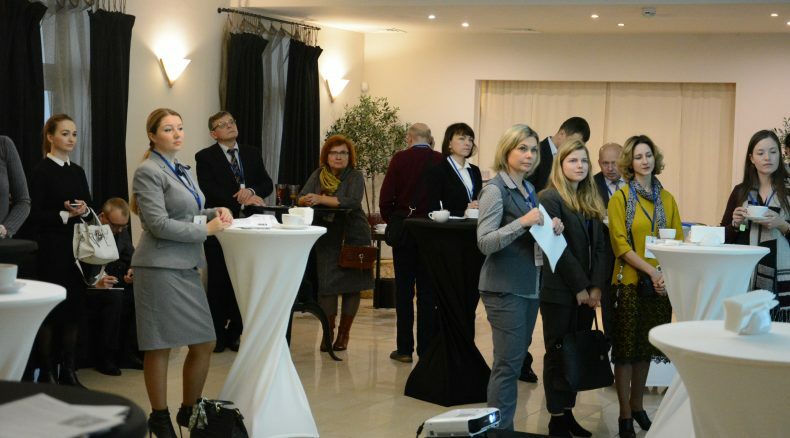 The meeting was organized by the UNDP in Ukraine. 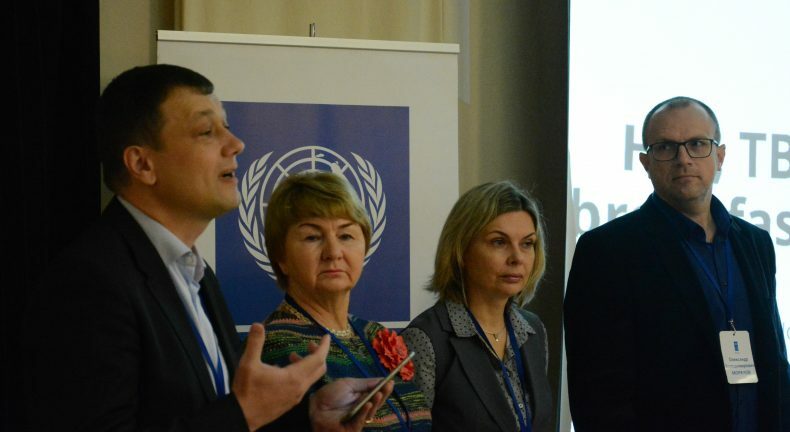 The UNDP in Ukraine promotes the rule of law and human rights, prioritizing vulnerable groups of the population. 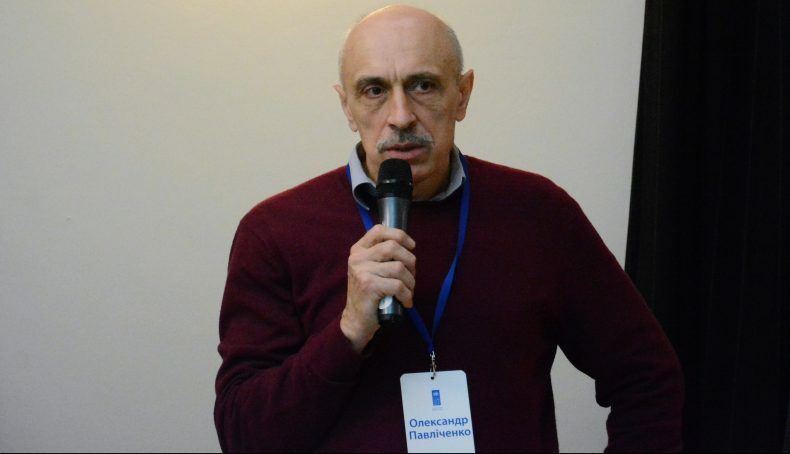 In particular, the UNDP is working on eliminating legal barriers in getting treatment for HIV and tuberculosis, as well as fighting discrimination toward HIV-positive people and related groups. The main target audience were judges of the Supreme and Constitutional Courts of Ukraine, as well as the Kyiv Court of Appeals and the Kyiv Oblast Court of Appeals. 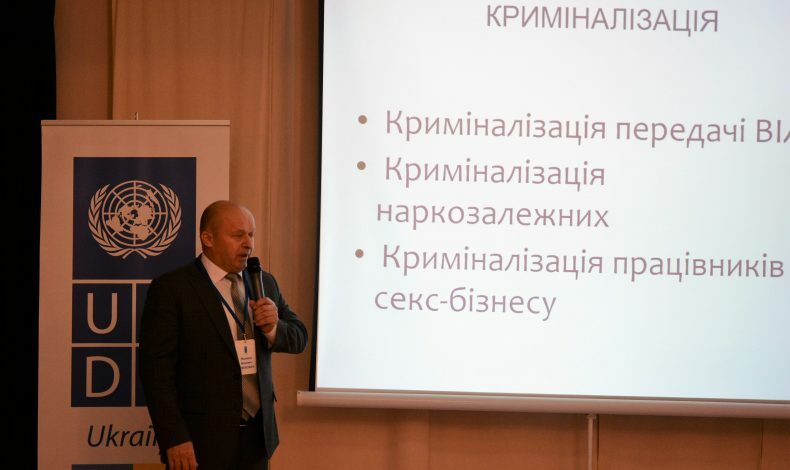 The topics presented included sustainable development goals for disseminating ideas envisaged by the 2030 agenda in the context of human rights and the law; an addendum to the “HIV and the Law” recommendations, with a focus on the rights of HIV-positive people, key population groups and people suffering from tuberculosis; the main provisions of national legislation regulating the issues of HIV and tuberculosis in Ukraine, etc. 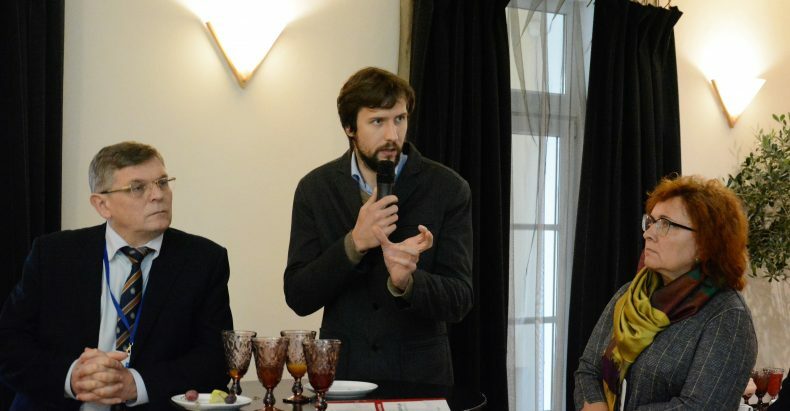 The Ukrainian Helsinki Human Rights Union is working with the All-Ukrainian Network of People Living With HIV/AIDS. UHHRU lawyers provide free legal aid to people with HIV and tuberculosis and vulnerable groups. The Union also conducts strategic litigations in this area. 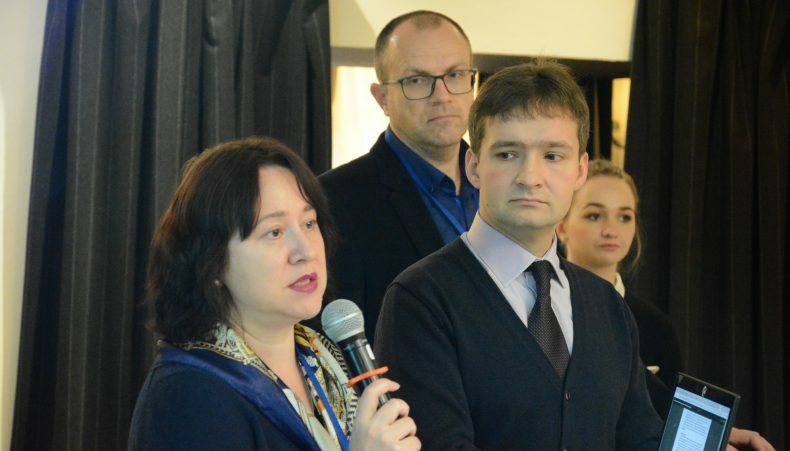 The meeting was attended by UHHRU’s Executive Director Oleksandr Pavlichenko, Strategic Litigation Center Director Mykhailo Tarakhkalo and LAC network Coordinator Nataliya Kozarenko. Among the topics raised by the experts at the meeting were public disclosure of HIV-positive status during litigations; observance of the rights of people living with HIV and tuberculosis in detention facilities and psycho-neurological institutions; legislative human rights initiatives, etc.